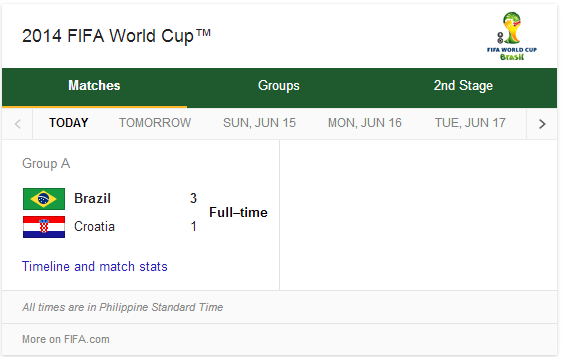 Today Google have a cool doodle for the FIFA World Cup 2014. So sharing with you guys some screencaps. And as promised on my previous FIFA and World Cup post, I will post some other articles related about the World Cup. 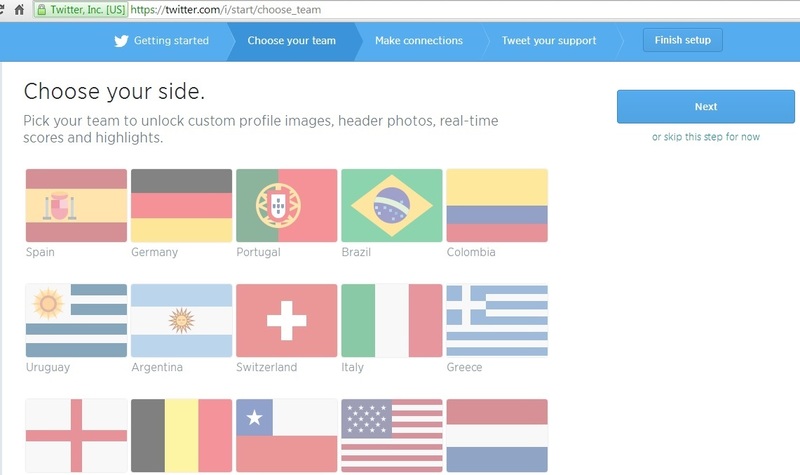 Here is some FIFA World Cup and security mashup topic courtesy of Trend Micro Security Intelligence blog. Grats to #BRA, Neymar Jr and the whole team. Maligayang Araw ng Kalayaan, Pilipinas!!! Today is the 116th Independence Day of the Republic of the Philippines. 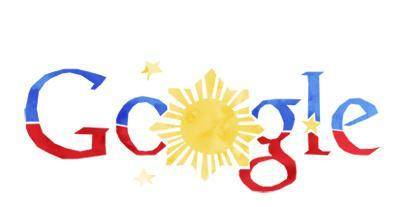 Google love the Philippines so much and this year they have this doodle for the Philippines Independence Day 2014. Mabuhay ang Kalayaan!!! Mabuhay ang Pilipinas!!! I am not an avid fan of football. But I support this wonderful sporting event so I am posting this cool video. So to have some World Cup and FIFA fever here at menardconnect.com here is Nike Football’s Winner Stay video courtesy of Youtube. Winner Stays feature football greats Cristiano Ronaldo, Neymar Jr., Wayne Rooney, Wayne Rooney, Zlatan Ibrahimovic, Eden Hazard, Gonzalo Higuain, Gerard Pique, Andrés Iniesta, Mario Götze, Thiago Silva, Thibaut Courtois, Tim Howard, David Luiz and others. The video also features other Nike Stars outside the football realm (NBA and MMA) as Kobe Bryant, Jon Jones, Anderson Silva also appeared. And even Ronaldo’s GF IRL, Irina Shayk appeared in the video too, with Marvel’s Incredible Hulk making a goalie appearance too. I believe this is one of the most expensive video advertisement ever created!!! Will try to post some Football smash up with other favorite topics here soon.